Experts agree you should secure your wedding day photographer at least nine months in advance, or more if they are an in-demand vendor. Finding a trusted team will ensure your special wedding moments will be captured and preserved for you and your family to cherish forever. BRIDE AND GROOM GETTING READY BEFORE THE CEREMONY: Plan on having time for the photographer to be with both sides of the bridal party. Solo portraits of the bride and groom once they are ready are just as important and candid moments between the bride and her bridesmaids as well as the groom and his groomsman. EXCITEMENT OF YOUNGER BRIDAL PARTY MEMBERS: There's nothing more precious than capturing moments of excitement among the younger guests, especially the flower girl and ring bearer. FIRST LOOK: Ideally this happens before the ceremony in a private location away from guests and other bridal party members. INVITATION SUITE AND DETAIL SHOTS: A lot of money goes into the finer details when it comes to planning a wedding, so make sure these are packed up and brought along for the big day and have your photographer design a shot to include invitations, wedding rings, bouquets and other mementos you want to remember. BRIDE WALKING DOWN THE AISLE: Whoever walks the bride down the aisle is an important person, so capturing this moment is a must. 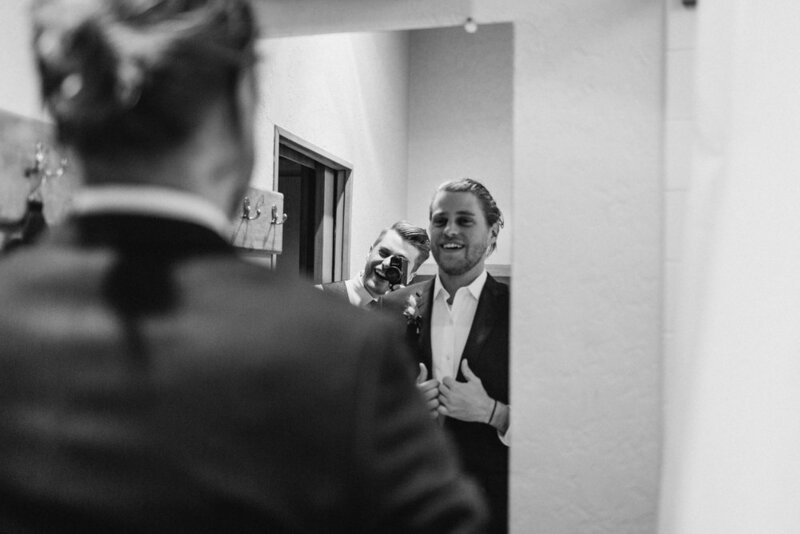 GROOM WAITING AT THE ALTAR: His expression will say it all! VOW AND RING EXCHANGE: These separate moments deserve separate shots. FIRST KISS: One of the most romantic must-capture moments on this list! RECESSIONAL: After the pronouncement of marriage, capturing the facial expressions walking down the aisle is priceless. BRIDAL PARTY PORTRAITS: These can be taken before or after the ceremony, depending on what your timeline allows. Group shots are important, but make sure you take the time to get one-on-one shots with the members in your bridal party as well. FORMAL FAMILY PORTRAITS: Make sure you communicate the important groupings of family members in advance, and don't leave out extended family. GUEST GROUP PHOTO: A great time for this is during cocktail hour before or after formal family portraits OR during the reception when the dance floor opens after dinner. Have your photographer find a vantage point where they can get everyone in one shot. OVERALL CEREMONY AND RECEPTION SITE SHOTS: One before guests arrive, and one when everyone is seated. THE FIRST DANCE: This is usually a very emotional and beautiful moment that deserves both close-up and wide shots. PARTY PICTURES: On your wedding day, it's impossible to be everywhere at once. 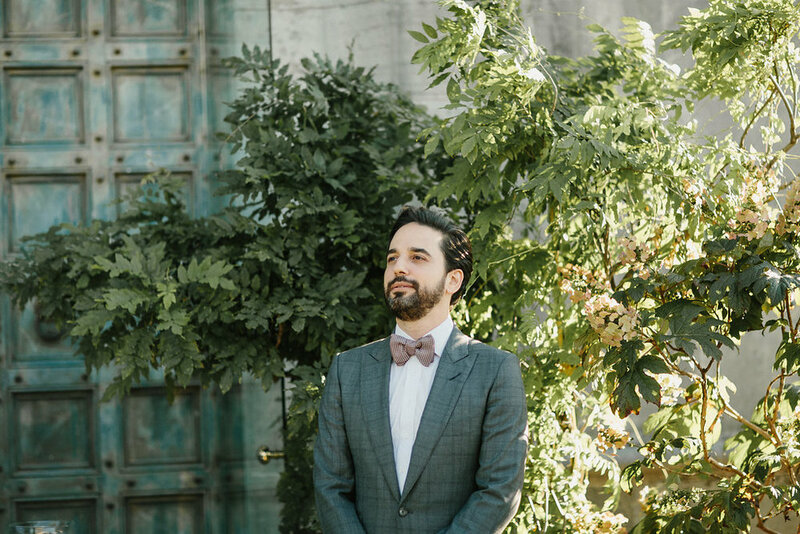 Make sure your first and second photographers are covering all the bases at the reception, including the dance floor, photo booth, bar, outdoor areas, etc. You will love looking back and seeing all the experiences your guests had and how much fun your wedding was! 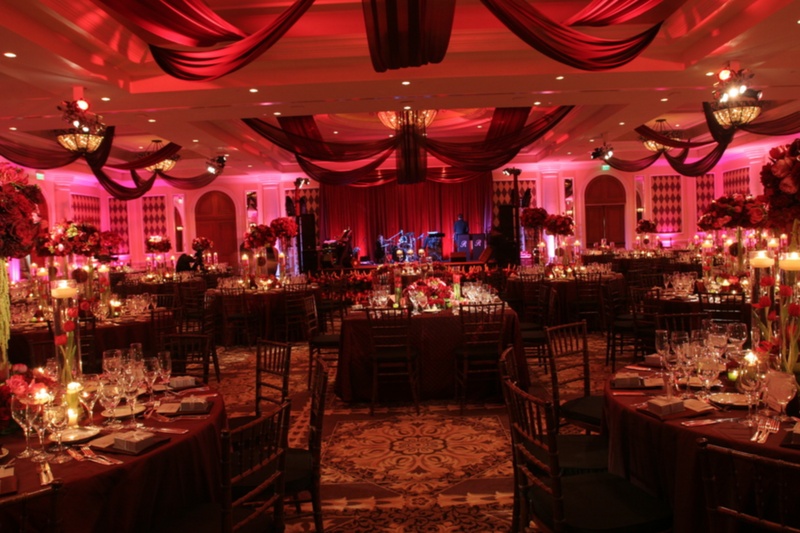 AMFM recently performed at a beautiful wedding at the Ritz Carlton, Laguna Niguel. We fell in love with the gorgeous florals scattered throughout the venue, thanks to the full service event design company, Square Root Designs. Square Root had produced and executed events in Japan, Miami, Nevada, Utah, and New York. Our work has been covered by a wide range of print and media outlets, including shows on Bravo, VH1, HGTV, the Style channel, and many more. As of 2013, their floral designs for the property of The Ritz-Carlton Laguna Niguel have been established as the stapled look for the Ritz Carlton brand throughout the world and will be a standard for their properties. Our friends at Hoo Films captured footage from the event, and you can see just how beautiful the arrangements are from Square Root! For more information on Square Root Designs, visit them at their website www.squarerootdesigns.com. 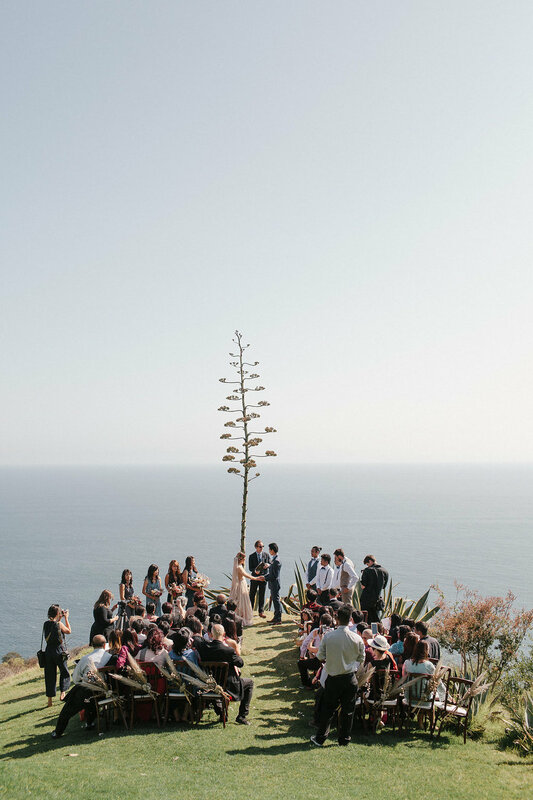 Weddings along the coast in Malibu are always breathtaking, but it takes a talented visual team to capture all of the beauty throughout the day. Our band Gold Standard recently performed at the historic Adamson House venue and worked alongside the talented videographer team that is Dmitry Shumanev Production. 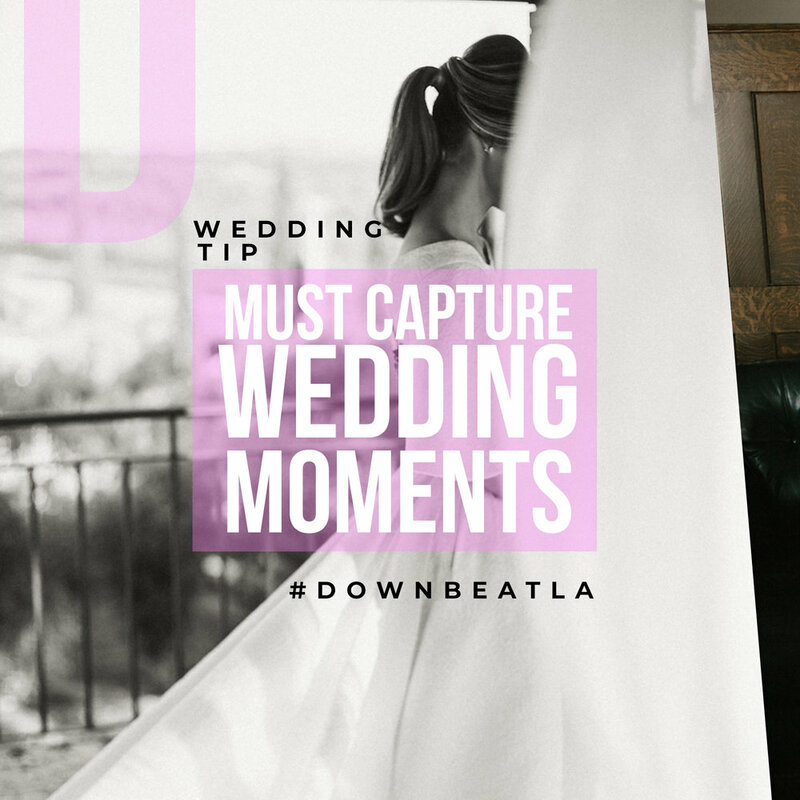 For more wedding industry insights and tips from Downbeat LA, head to our blog here! Last month, Soultones performed at The Ritz Carlton-Laguna Niguel for the beautiful wedding of Lan and Jack. 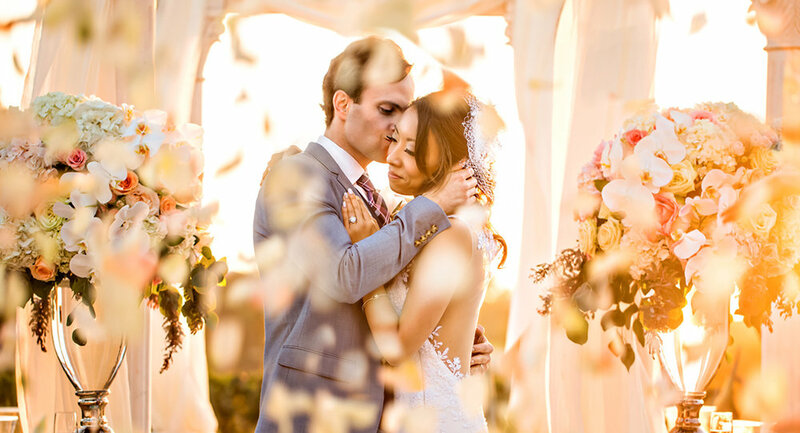 The unique Taiwanese/Vietnamese Tea Ceremony and wedding reception was stunningly captured by Southern California-based cinematography and photography team, ENCOR STUDIO. We look forward to the next time we can work together with this amazing visual story-telling team professionally. For more information on ENCOR STUDIO, visit their website at encorestudio.com. To explore more highlights from their portfolio, visit their Vimeo page here. 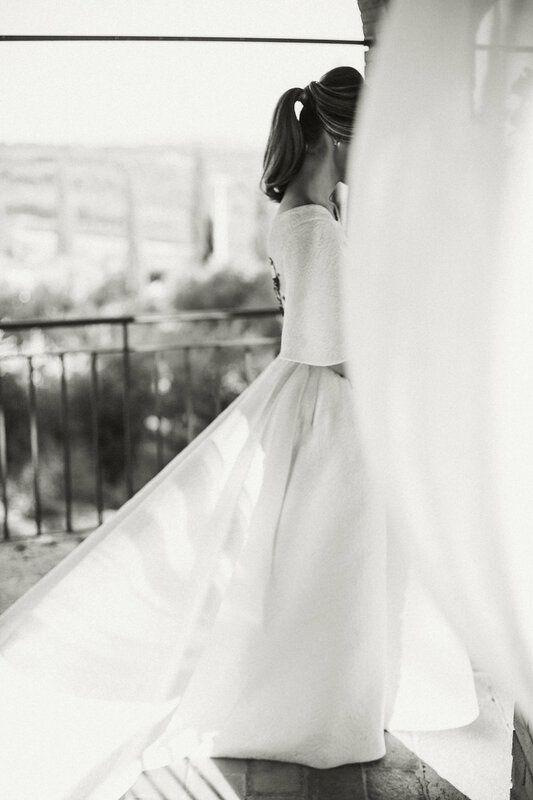 For more vendors we love, wedding tips and industry insights, visit our blog here. 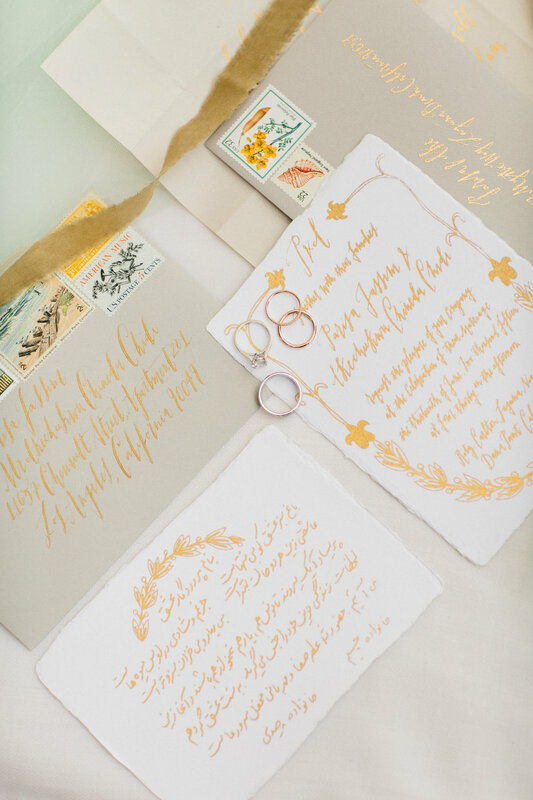 Having recently worked with California-based photo and film team DPARK at Mirei and Ben’s Monoarch Beach Resort wedding, we couldn’t recommend them more after seeing the quality of work they produced as well as witnessing the professionalism they exhibited. Our Sunday Spotlight goes to this incredible film maker who had the chance of working with! It's hard to understand how an individual can capture the special moments knowing that theres a lot, but David Hutchinson can. If you don't believe us, check out some of his work below! Insane drone footage, day-of edits and slideshow presentations from the wonderful team at Hoo Films are only a few of the amazing things they provide their clients. Our bands, Gold Standard and AMFM, have had the chance to work with the team at Hoo Films recently at weddings and were blown away by not only the professionalism, but also the skill and quality of work! Here's a couple events that we worked along side with them. The films speak for themselves, head to www.hoofilms.com to see more! When videographers integrate speeches and vows into the wedding videos we can't help but catch all the feels! 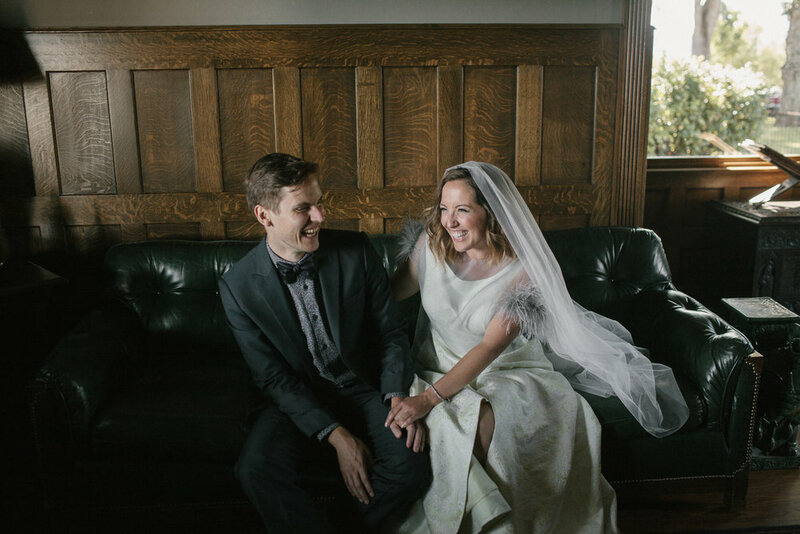 Our friends at Quixotic Pictures are such professionals and navigate every wedding and event with ease, capturing the greatest moments on film!